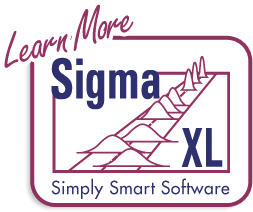 Click SigmaXL > Templates & Calculators > Basic Process Capability Templates > Process Capability to access the Process Capability Indices calculator. The template gives the following default example. This calculator assumes that the Mean and Standard Deviation are computed from data that are normally distributed. Reports Cp, Cpk if entered S is Within or Short Term (using a control chart). Reports Pp, Ppk if entered S is Overall or Long Term. 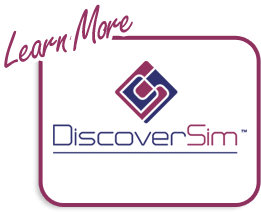 Click SigmaXL > Templates & Calculators > Basic Process Capability Templates > Process Capability & Confidence Intervals to access the Process Capability Indices & Confidence Intervals calculator. The template gives the following default example.